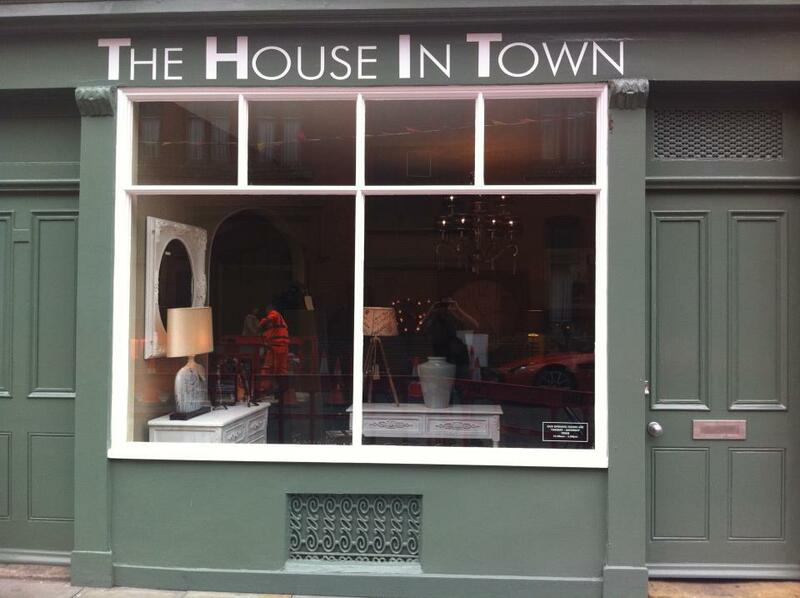 Since opening its doors in September 2011 The House In Town has been going from strength to strength, all thanks to our amazing customers. The one thing that motivates us is customer satisfaction. We won’t ever become a web-based business because we love meeting, and chatting with our customers. Also, if we have to pay someone to keep a website constantly updated with 30,000+ items, it is the customer who has to indirectly pay their wages! We would rather keep our expenses, and thus our prices as low as we can. 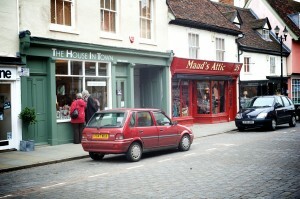 To visit our sister shops, Mauds Attic & Merchant House Interiors, click on the links below.